From MOTIC, the all new PANTHERA Biological range with many advanced features and newly designed optics. 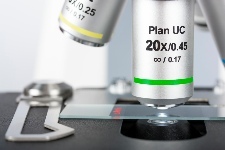 Consisting of a series of microscopes, covering a range of use from Student to Clinician. The Panthera Series has been carefully designed keeping in mind Form & Functionality. The components chosen for the Panthera Series have been analysed down to the last detail to find the perfect design in terms of practicality and aesthetics. The new Plan UC objectives stand out for its ultra-high contrast and very flat Field of View, which together with the UC Widefield Eyepieces brings you bright, detailed and sharp images for new insights. Panthera’s light management system stands out for its automation. 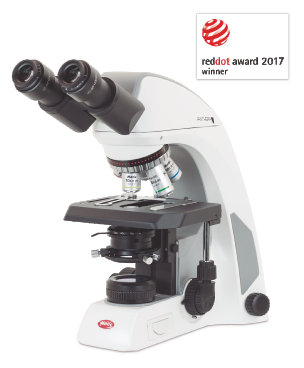 The digital intensity knob teams up with the coded LED nosepiece and the illuminator to offer you information about the light intensity, or the microscope’s mode, as well as memorizing the light intensity of each objective. 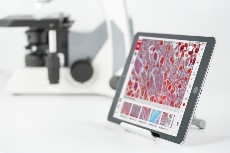 Panthera L is literally a Smart Microscope and is our personal favourite for its range of connection ability. *Built-in WiFi* can be connected to smartphones, laptops and pads using Motics free app. Panthera U is a University model, with “Motic Light Tracer” digital illumination control and Premium Plan UC optics for University Teaching. It has a 3W LED illumination easily interchangeable with different colour temperature LED bulbs, and a newly designed 2-slide compact rackless stage. Panthera HD has the same Digital capabilities as the Panthera L, but it is meant to be used exclusively through digital means, and does not have eyepiece tubes. 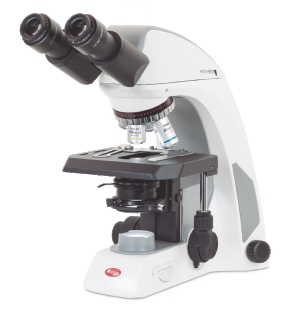 Panthera C is the model for the traditional Microscope user. With both binocular and trinocular versions its a Classical all-rounder with UC optic and both Halogen and LED Full Kohler illumination with manual light management.